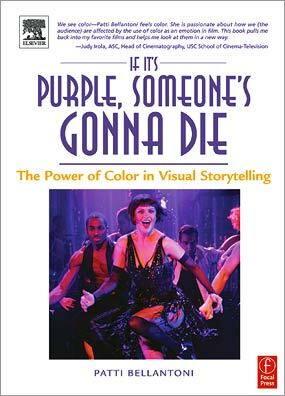 After a couple years studying graphics at school, and four more years working in design-for-print I learned to appreciate the importance of color. It wasn’t just something to be used, it needed to be reliable. In print, color accuracy is everything. 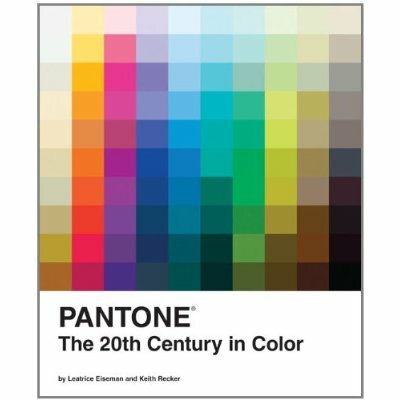 Pantone totally rocked this industry for years; when my father handed down his Pantone swatch book I treasured it. Okay, he may have loaned it to me and never got it back, but either way it felt like a rights-of-passage; I respected it. And that’s the thing with Pantone, they’re respected because they’re trusted.